Remember the time when you attended your first Oracle Administration course? Remember the lesson that talked about granules and what they are? Most likely you have a recollection of the word granule, but don’t remember much about it. This is a concept that is not used in our everyday job, however that doesn’t mean you don’t need to know about it. As a mater of fact, I think this subject would make a great interview question! So, if you’d like a refresher on granules, then this post is definitely for you. A granule is a unit of contiguous memory. 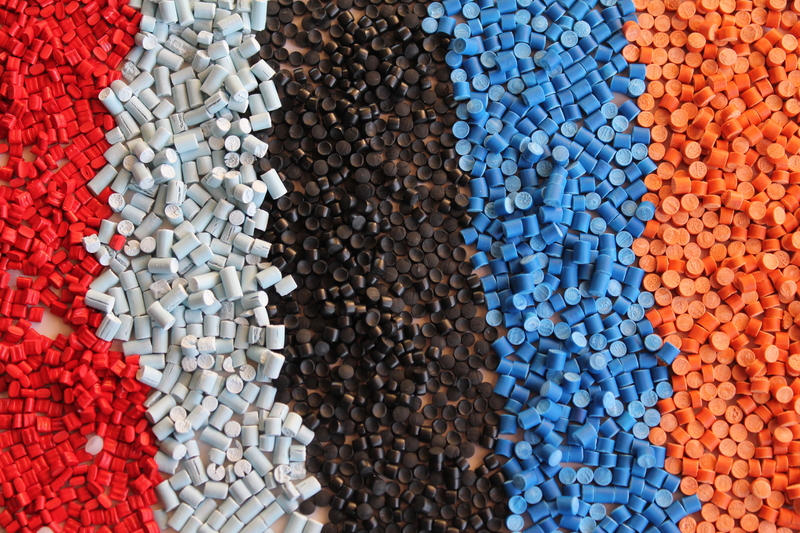 The SGA components, such as the shared pool, the buffer cache, the java pool and other pools, are allocated and de-allocated in granules, same size granules. The size of the granule for your database depends on the platform and the total size of SGA you have allocated. Exception from these, is the redo log buffer, which is not allocated in granules. The redo log buffer is a circular buffer instead. When and how is the size of the granule determined? After the instance has started, the granule size will not change. The granule size could change if you change the SGA_MAX_SIZE and restart the instance. Based on Oracle’s documentation, these are the rules around the granule size, for most of the platforms. If you set a value for one of the SGA components, that is not a multiple of the granule size, Oracle will round the size up to the nearest multiple. For example, if the granule size is 16MB, and you size the shared pool to 500MB (shared_pool_size=500MB), then Oracle will round the shared_pool_size to 512MB, as this is a multiple of 16. If you want proof for the granule size for your instance, you can query either V$SGAINFO or V$SGA_DYNAMIC_COMPONENTS to get the current value.